The rapid changes in technology and growing customer expectations for a more seamless digital banking experience, means the pressure is on for financial institutions to deliver a more innovative user experience (UX) than ever before. 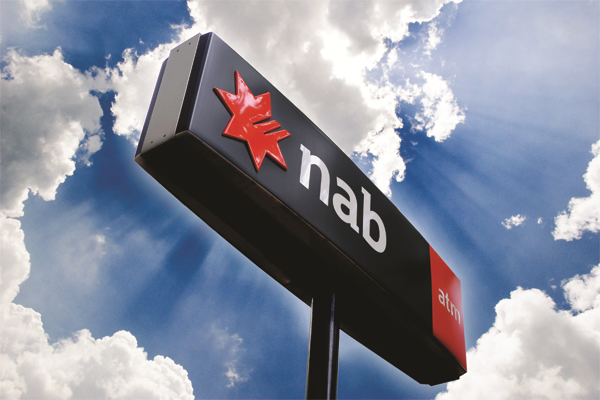 One bank that has recently made UX a priority is NAB, which over the past 18 months has created a number of new teams dedicated to user experience and innovation to boost digital experiences for its customers. 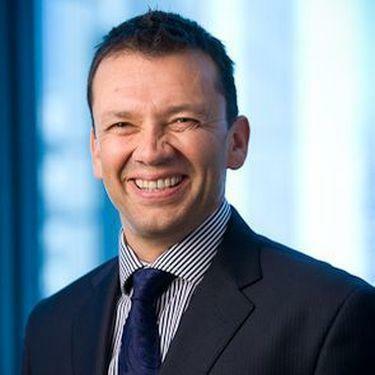 “Our ‘Digital Design and User Experience’ and ‘Digital Insights & Performance’ teams are focused on providing a convenient 24/7 online experience for our customers on their chosen device, for now and the future,” NAB Business Bank’s executive general manager of specialised sales, Mark Adams, told CMO Magazine. Ahead of the B2B Marketing Summit where he will be speaking about optimising the customer experience with data and design, Adams revealed the significant investment NAB has recently made to remain at the forefront of this development, that he believes will continue to expand. Adams is currently a member of the NAB Business Bank executive team responsible for serving the financial needs of over 500,000 business customers. These range from small to medium enterprises (SMEs) to global corporations located in Australia, New Zealand, Asia and around the globe. The 600-strong specialised sales team is a multi-product, omni-channel sales team, covering the full range of customer financial needs from transactional banking, trade, invoice and equipment finance, digital and direct banking through to foreign exchange and interest rate derivatives. “Our teams are customer advocates and work closely with our partners across the NAB to create amazing digital experiences,” he claimed. On the innovation agenda, Adams explains the new NABLabs team was created to industrialise and commercialise high impact digital opportunities and advance its capability around customer-led design and rapid prototyping. “The UX team has also changed the way we work,” he added. “All changes to customer facing content and forms are channelled via the team to ensure consistency and a positive customer experience. “The team monitors customer traffic to the various landing sites to evaluate and understand which formats are best received - monitoring how much time customers spend on pages, and which formats provide the smoothest click through rates and completion rates." This data helps the team to adjust how they design pages to remove any frustration for customers and make things as simple as possible. In order to provide a more seamless online experience for customers, Adams explained how NAB has recently made some simple upgrades to its Business Credit Cards page. He claimed even minor tweaks can make a big difference between customers staying on your page, or leaving because they are getting lost. “The team used Omniture (Adobe Analytics) to identify that customers were ‘getting lost’ on the page - and eventually dropping off because they were confused,” he said. “As a result, the team reduced the level of navigation and presented all Business Credit Cards on the same page so customers can easily compare card options. Having more than 23 years’ experience in customer service roles - with expertise in relationship management, creating technology-enabled customer experiences and building customer knowledge through CRM systems and digitisation - Adams is confident that the test and learn method is critical for conversion rates. “Test and learn is critical, and provides fantastic conversion rates – having the customer complete their request or application without dropping out,” he said. With an intense focus on customer satisfaction at NAB, Adams agrees collaboration with IT is essential to ensure his teams meet their key customer experience outcomes. “One of the cultural changes has been measuring customer ‘pain points’," he said. “We want everyone in our organisation to know how their work impacts customer experience.